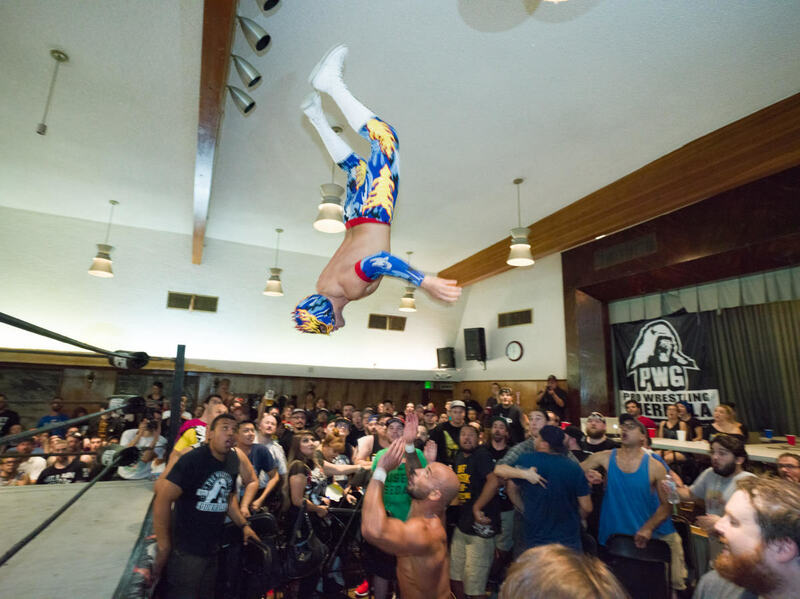 WOR: Ric Flair, Dave goes to PWG, JBL off Smackdown, more! Wrestling Observer Radio with Bryan Alvarez and Dave Meltzer is back today with tons to talk about including Ric Flair's return to promo-cutting, Dave goes to PWG with all the notes on night one and two, JBL is off Smackdown, GFW and All Japan notes, UFC recap, Mayweather vs. McGregor buys and tons more! A fun show as always so check it out~!